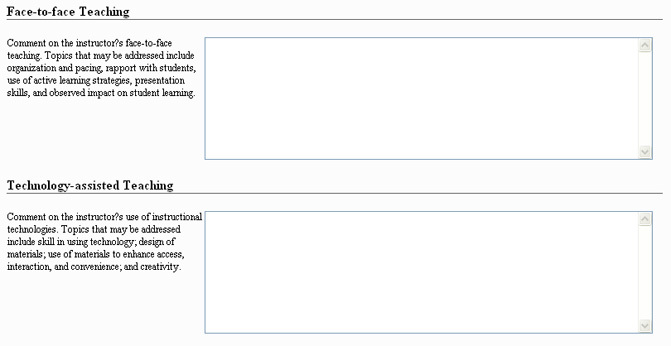 Three different types of format are offered: open-ended response, scaled rating (Excellent to Needs Improvement) or checklist format (Observed or Missing). You will use only one format choice for the entire form you construct. Which format do you want? Select from the drop-down menu below.